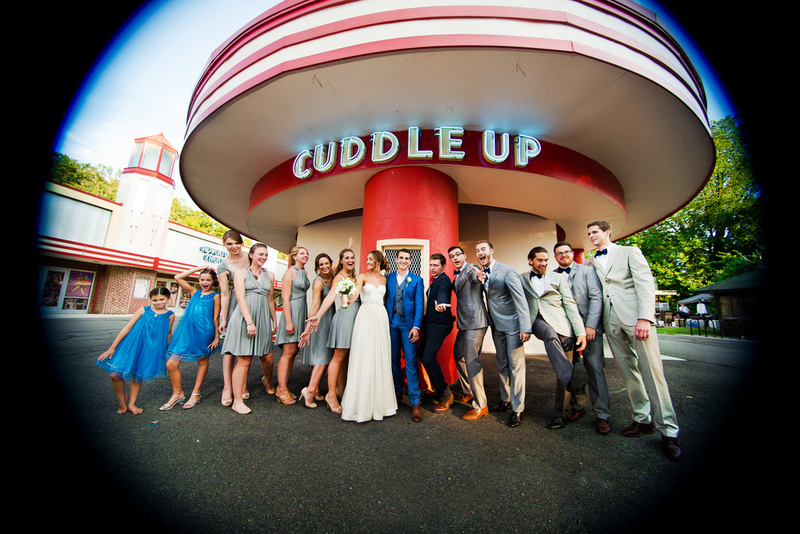 I have done a few family portrait sessions at Glen Echo Amusement Park before but I never realized how powerful my wide angle lens was before this day. 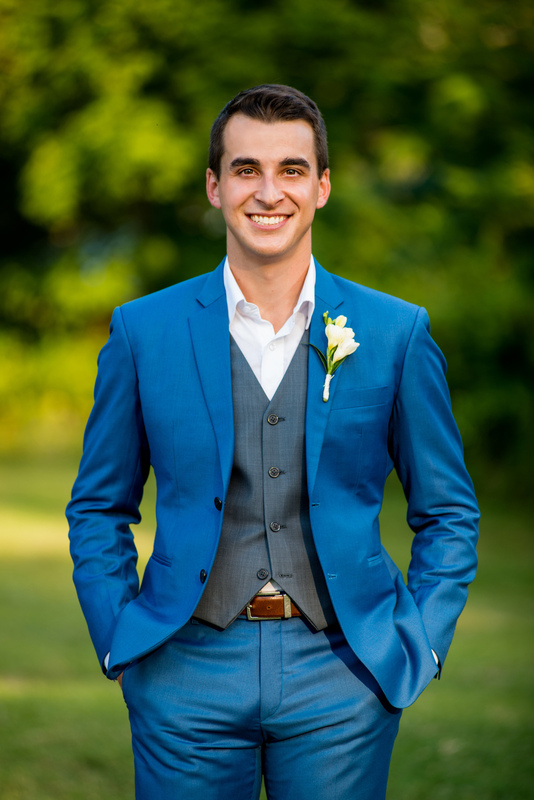 I usually take two of my prime lenses and my favorite 80-200mm f/2.8 with me but since I started using a full frame D-SLR I became a fan of crop factor. 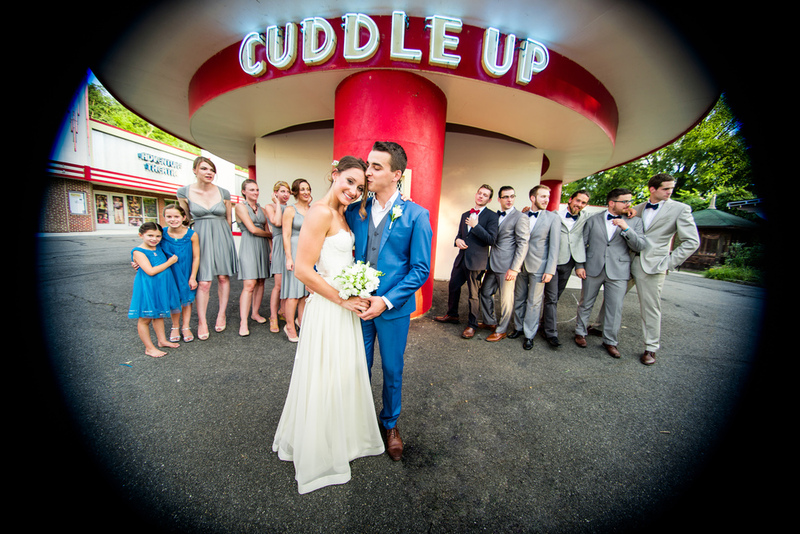 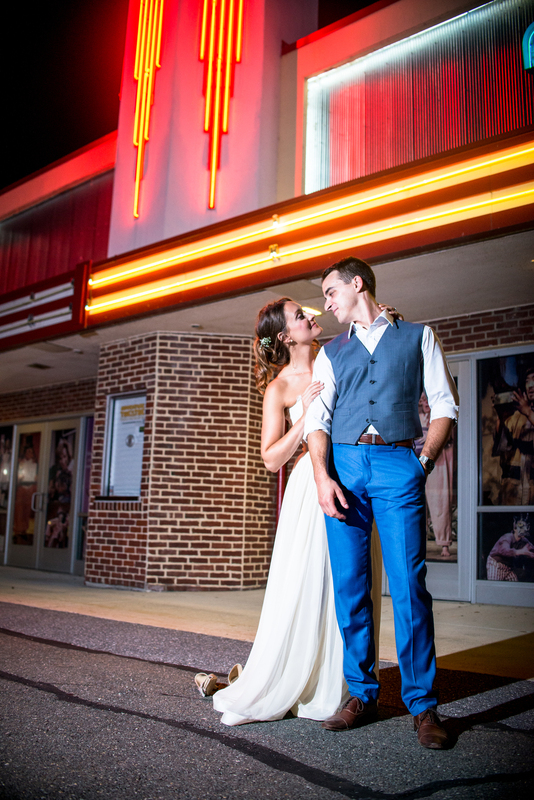 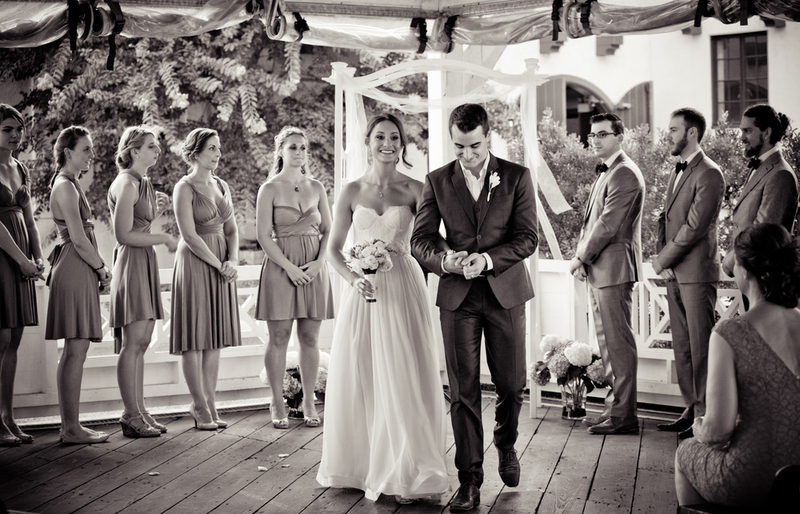 Here are a few photos from Glen Echo Park's amazing wedding.